Paneer recipes or Indian cottage cheese recipes, are popular all over India now. Paneer is also spelt as panir. 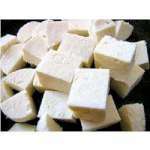 Though paneer was earlier used mainly in north Indian recipes, now a days, it is being used in South Indian recipes too. 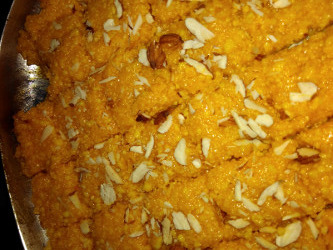 Panir is used in sweets as well as savories. Curries, sweets and desserts, snacks are made with paneer. Kids love paneer - cottage cheese. What are the substitutes for Paneer? What is paneer used for? It is cheaper and healthier to make paneer at home. It is very easy too.